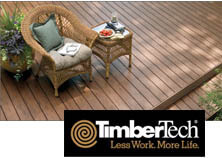 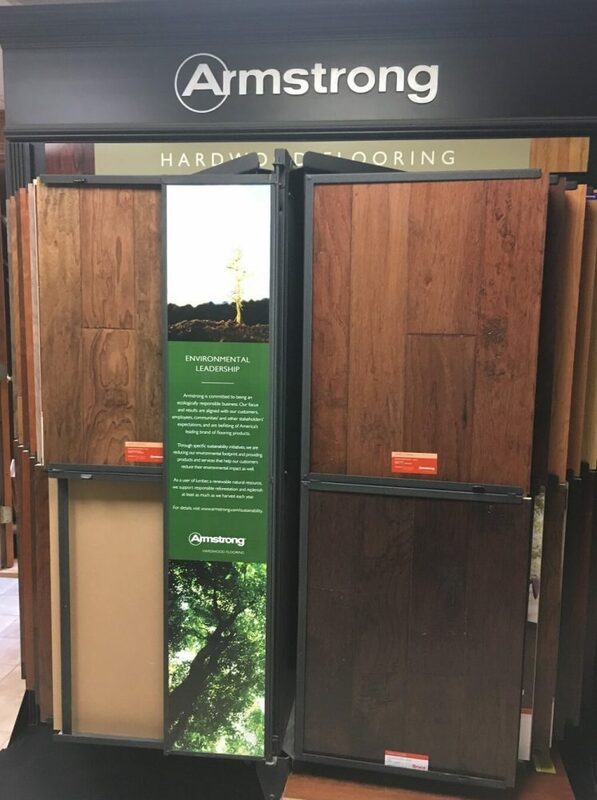 Flooring – Gumble Brothers, Inc.
We have a variety of hardwood and engineered flooring available. 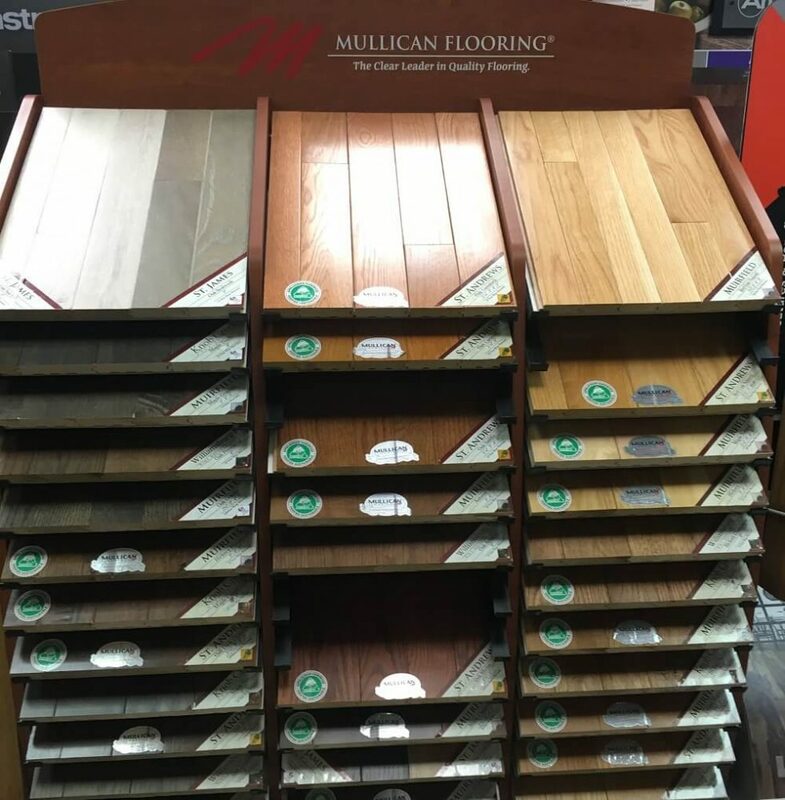 All flooring is special ordered to fit your needs. 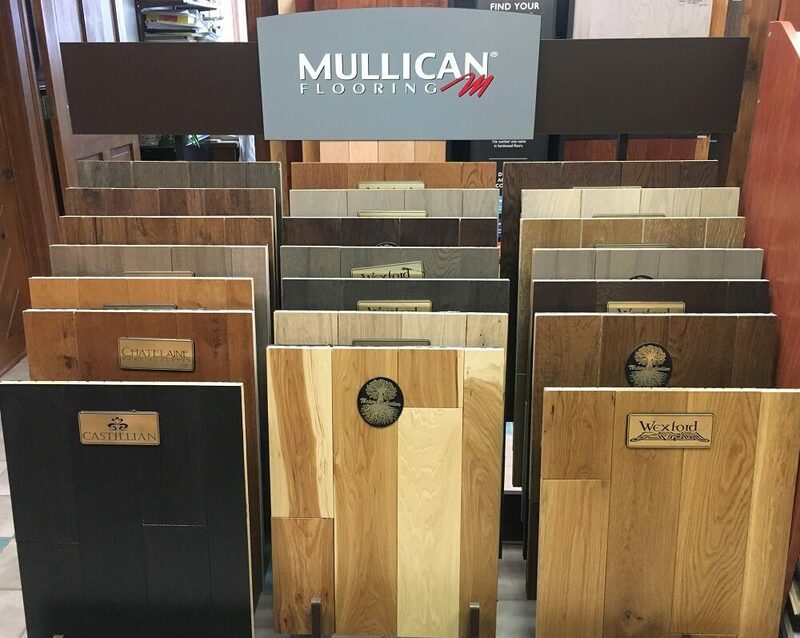 Stop by today to browse our entire selection or keep reading to see the brands we carry and get more information by clicking on the links provided. 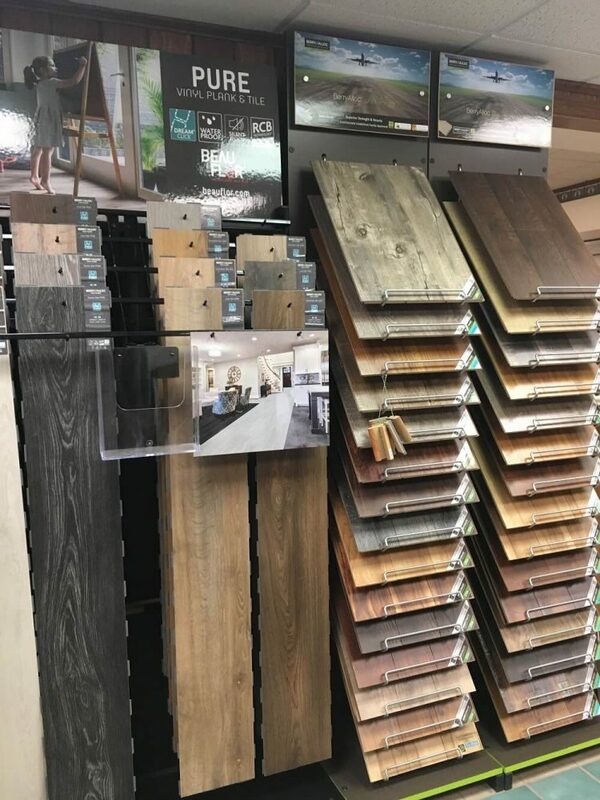 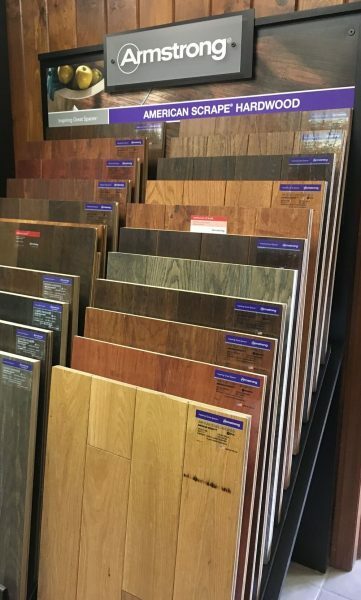 Please note: We are only able to sell products and styles available through our flooring supplier, Derr Flooring. 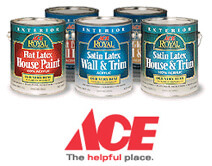 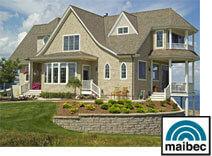 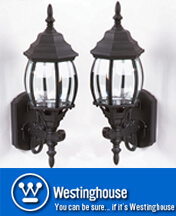 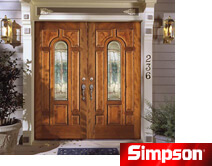 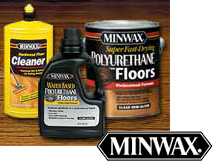 Please speak to a salesperson (call now) to inquire about specific product availability. 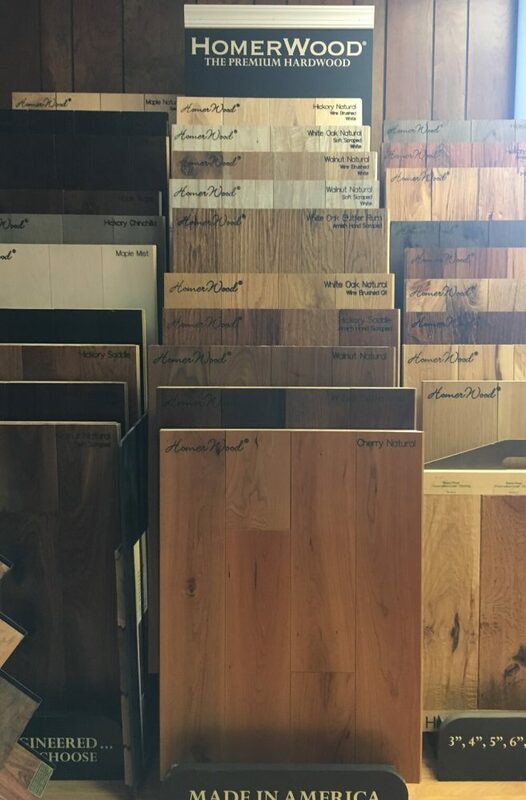 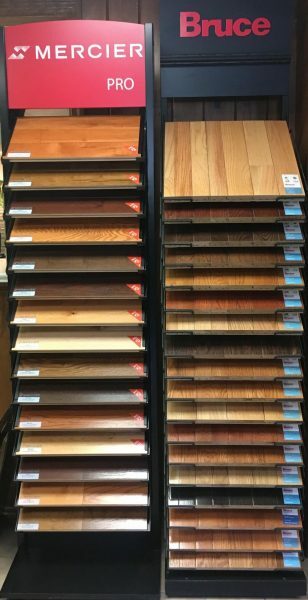 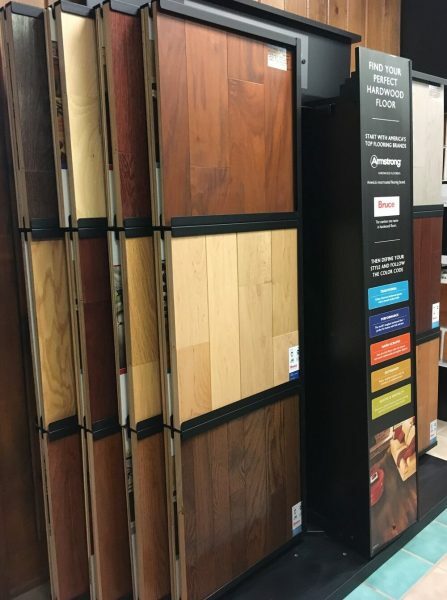 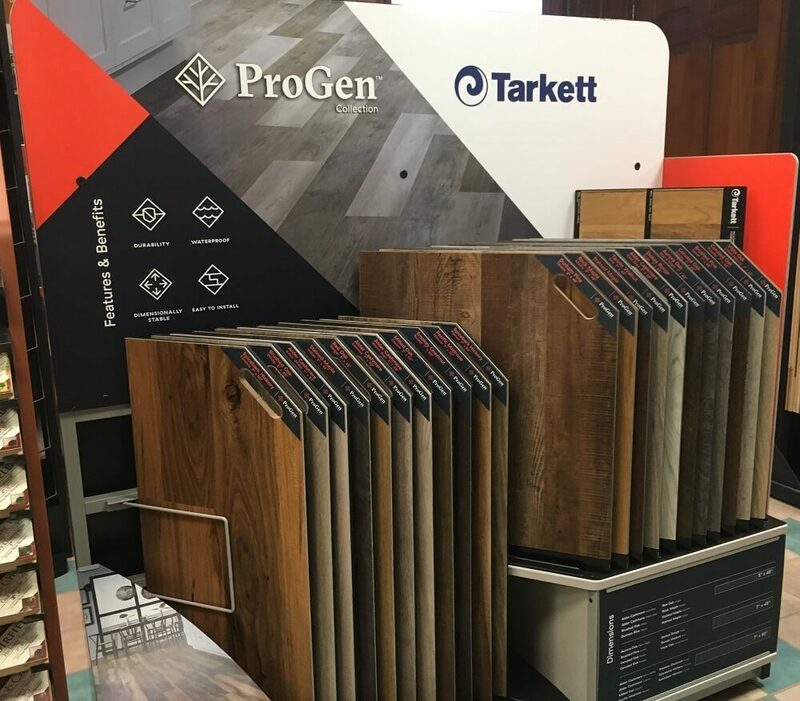 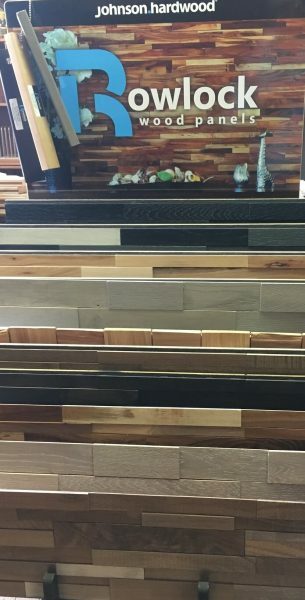 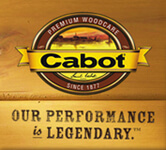 Stop by our flooring showroom to see our entire selection of hardwood and engineered flooring. 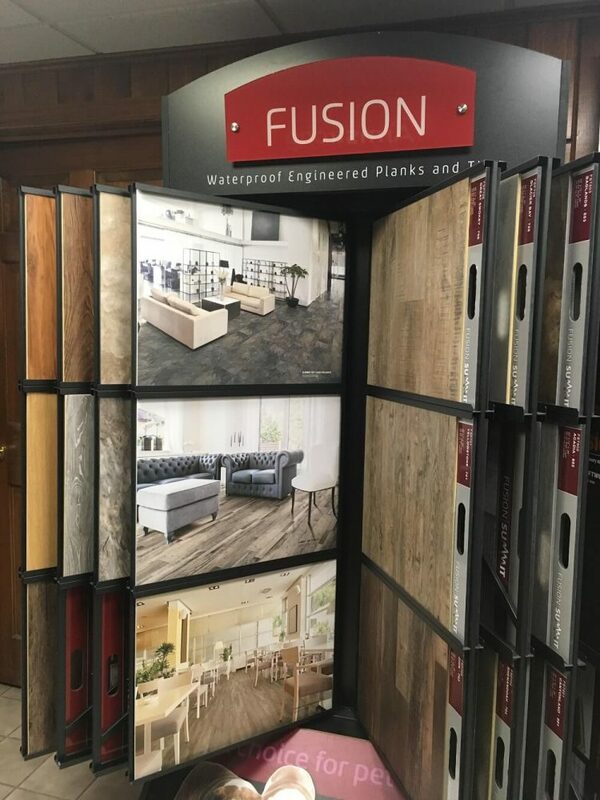 Want to see how a particular style will look in your home? 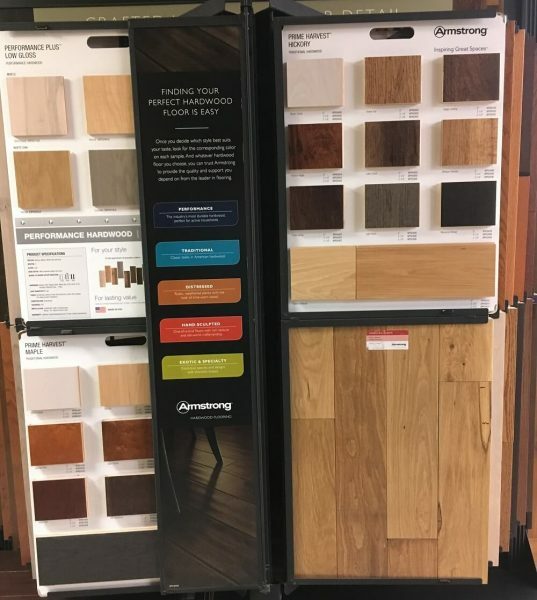 Samples are available to take home!